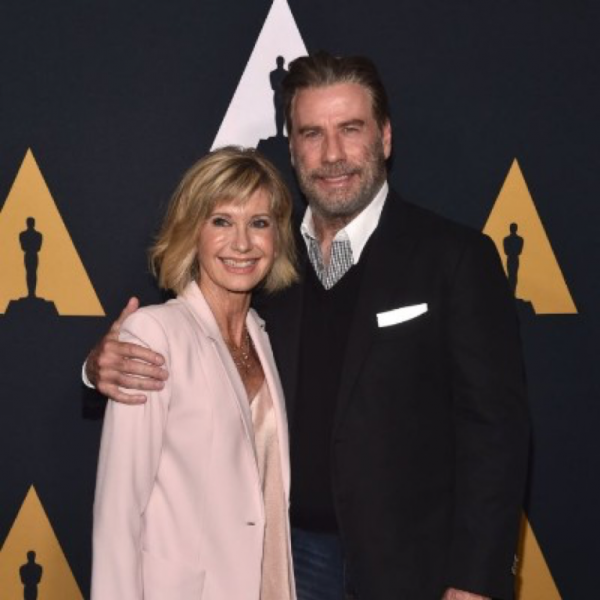 John Travolta and Olivia Newton-John reunite for a 40th anniversary screening of Grease! John and Olivia joined cast mates Didi Conn and Barry Pearl and director Randal Kleiser for a special anniversary screening at the Academy of Motion Pictures Arts and Sciences! Click here to watch the exclusive pre-screening Q & A! Red Carpet interview with ET Canada! Red Carpet interview with Access Hollywood! Click here for the great press!